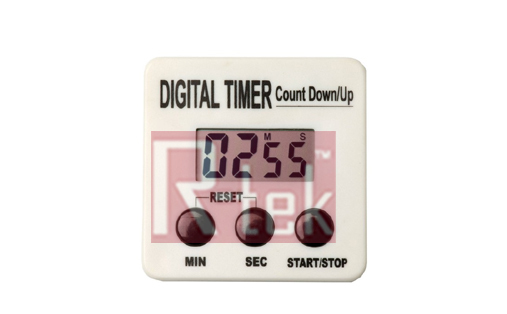 A simple to use count-up or count-down timer. It is ideal for the food trade, laboratories, education and industry. 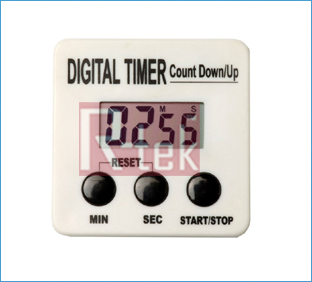 This count up/down timer is easy to program and has a high-frequency alarm on expiry of count-down times.